The season of travelling has arrived and any parent can tell how that having children makes for some...interesting..travel adventures.. This year let Netflix help out on your travels by downloading some of the kids favourite shows and letting the kids be quiet and entertained on those long drives or flights. Just look for the download icon on your favourite shows and download before you leave home. 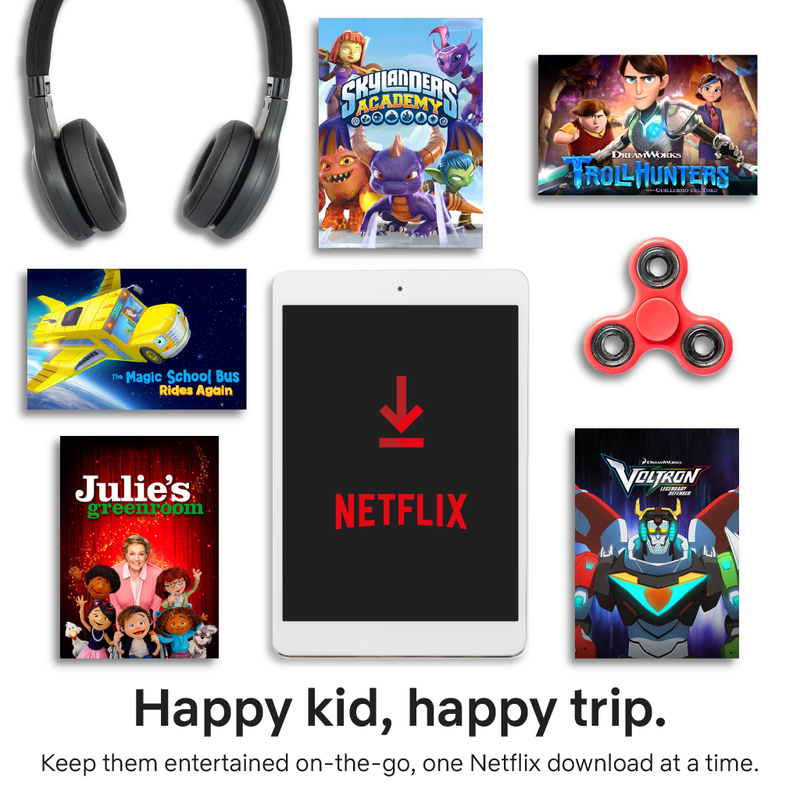 Now you have entertainment on the go without the need to have wifi or use up all mom and dad's expensive data. We have some long drives planned coming up so this is going to be a VERY handy tool and as an added bonus the kids are going to be so stoked to be able to take their tablets in the truck! Bonus points for Mommy and Daddy! 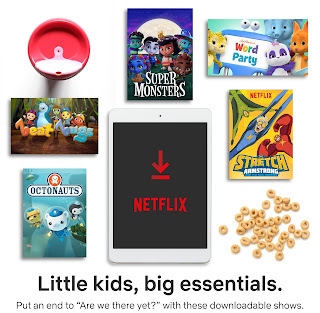 We are planning to download some of their favourites like Beat Bugs and Luna Petunia and may try out the new Stretch Armstrong & The Flex Fighters. 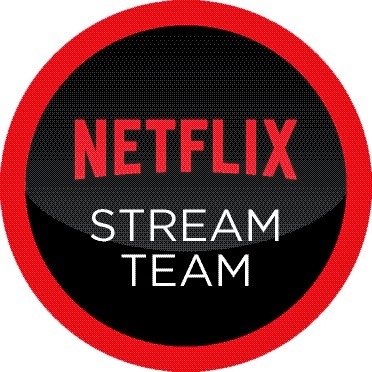 You can look for the download icon or check out the Available for Download menu on your Netflix app. What shows will yo be downloading for your kids this travelling holiday?